Where is the laser Solder Protection?? 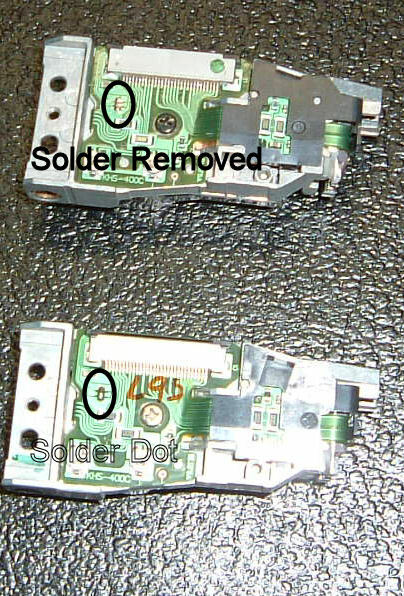 Home > CONSOLE REPAIR HOW TO GUIDES > Where is the laser Solder Protection? ?